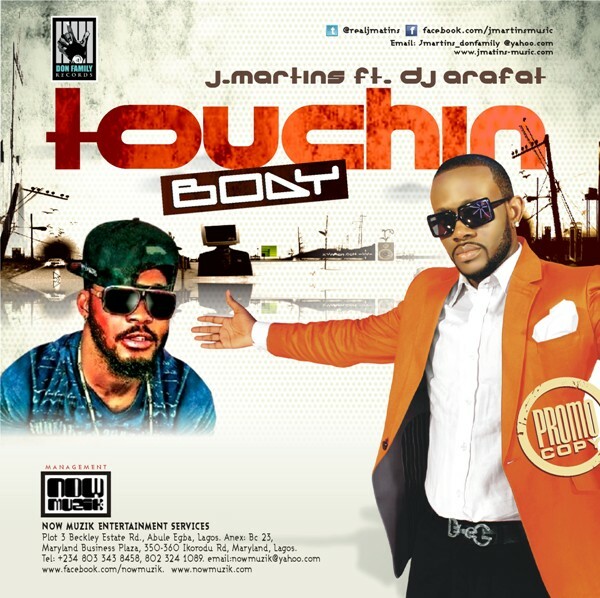 Nigerian singer J Martins adds DJ Arafat to his African collaborations list with the spanky new track "Touchin Body." Nigeria meets Cote d'Ivoire on this festive song, which has a bit of African flavor and a bit of modern music. The most surprising element would probably be the "Papa l'americano" drop, borrowed from Yolanda Be Cool & DCUP's "We No Speak Americano." Check out the song below!